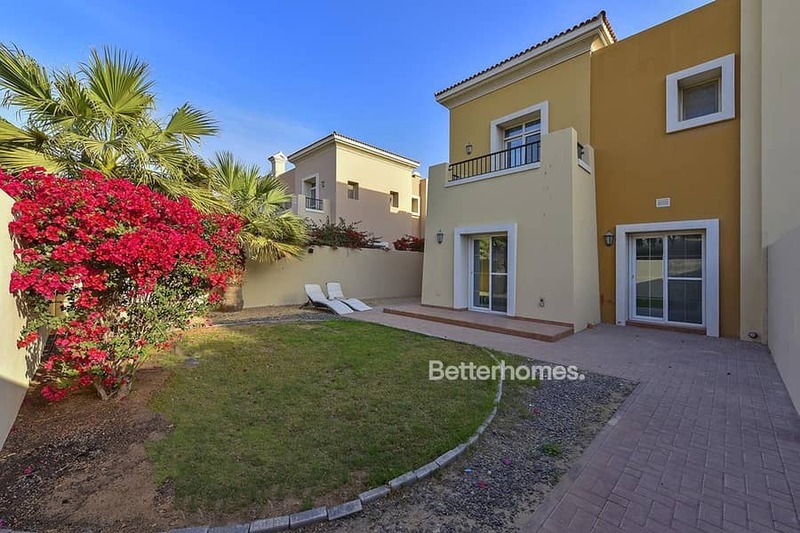 Better Homes is pleased to present this immaculate vacant 3 bedrooms + study townhouse in Arabian Ranches. This is an excellent family home within a prime location of Al Reem 3. This type 3E property which sits on a plot of 3,279 sq ft. The villa has been immaculately looked after by the previous owners and is ready for move in. The first floor consists of three bedrooms all with built-in wardrobes. The master bedroom has a large en-suite with a spacious balcony looking onto the stunning landscaped garden. The ground floor consists of a large living area and dining room, being eliminated with bright light, a closed plan kitchen, study, and bathroom. Call Better Homes now to arrange a viewing, or for more information.